Felthousen's specializes in custom funeral designs... It is often important to have your friend or loved one recognized with a floral tribute that expresses something unique about them- a hobby, interest or profession. We encourage you to call us with any special requests that you may have. Below are many traditional and contemporary ideas to choose from. 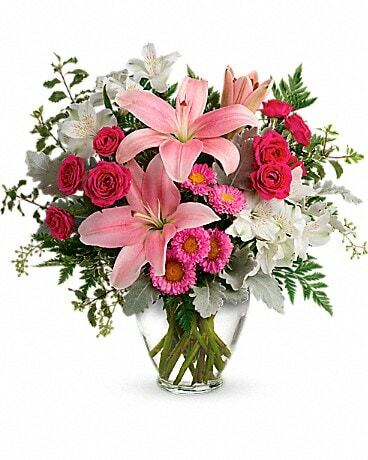 *Free Delivery to funeral homes in the Capital District when you place your order on our website. Enter promotion code: "FUNERAL" when you check out online.